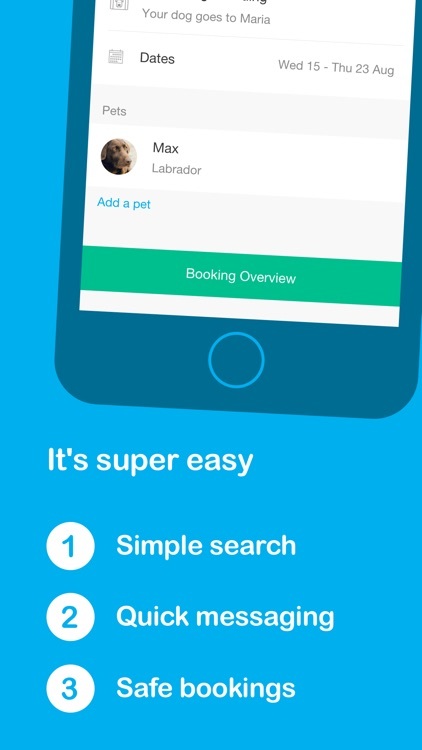 Pawshake provides a way to connect pet parents and sitters in over 15 countries. 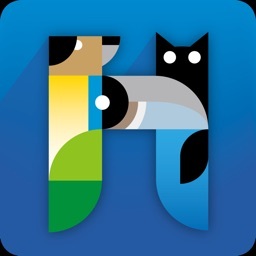 Find pet sitters in your area, check their qualifications, request a meeting, and receive photos each day while you are away. 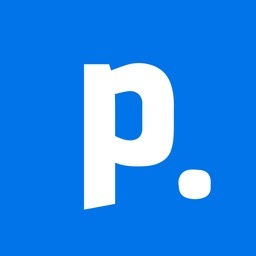 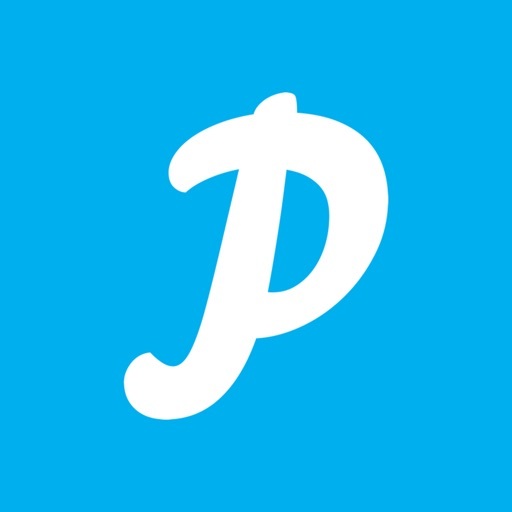 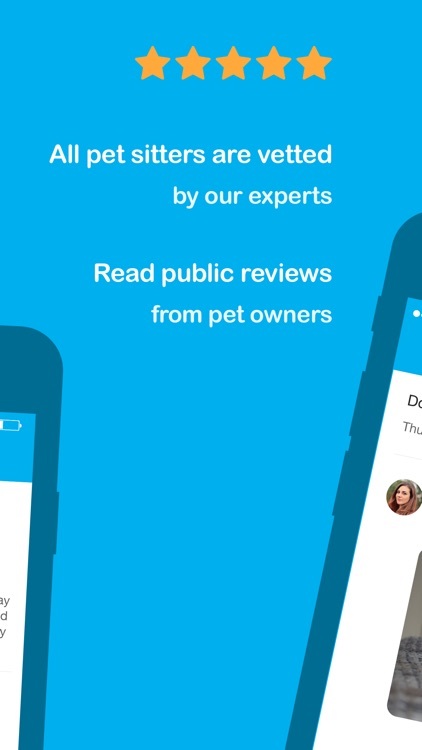 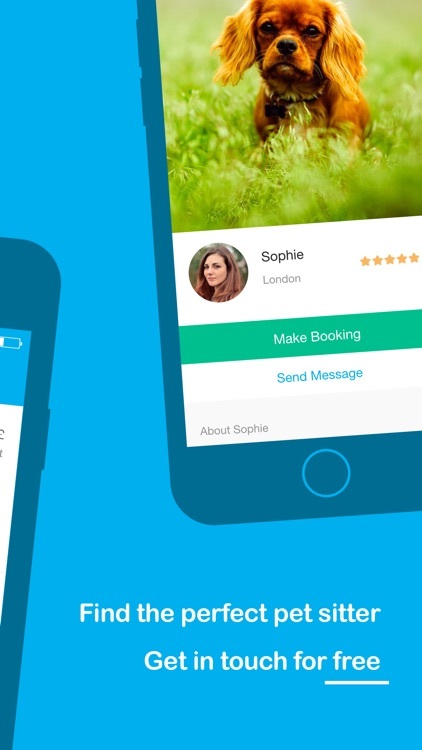 Pawshake connects pet owners with reliable, verified pet sitters. 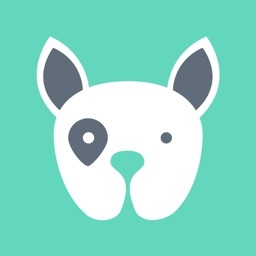 Each pet sitter offers different services such as dog walking, house sitting or dog boarding. 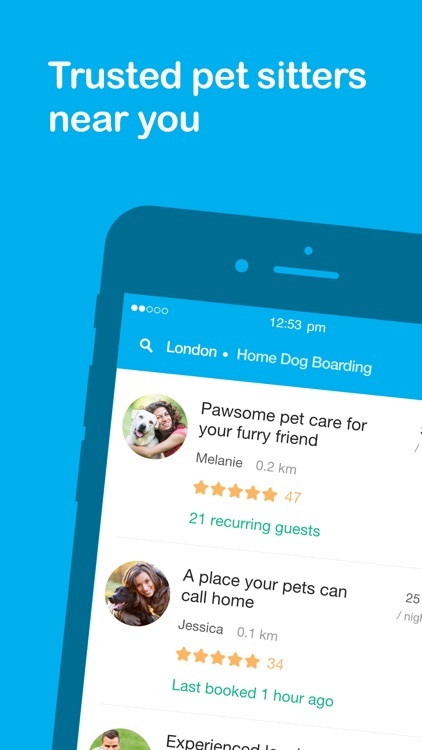 Pawshake can be found around the world in 20 countries (and growing! 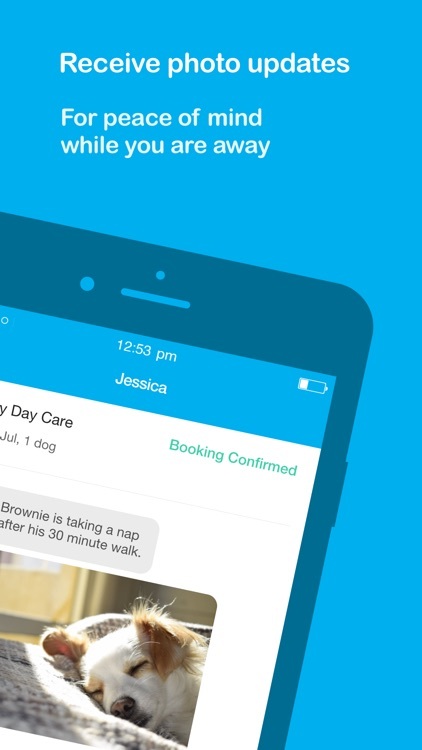 ), including New Zealand, Canada, Australia, the United Kingdom, Ireland, Hong Kong and Singapore. 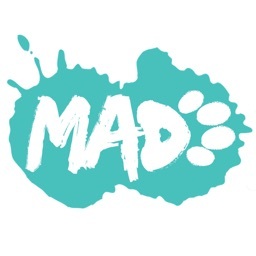 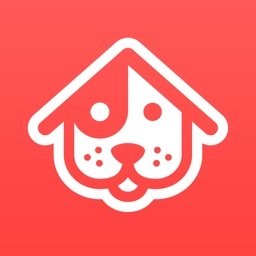 The Pawshake app has something for everyone: dog walking, house sitting, dog boarding, dog sitting and cat sitting in your home or the pet sitter's home.